It's surprising what you hear when you listen. 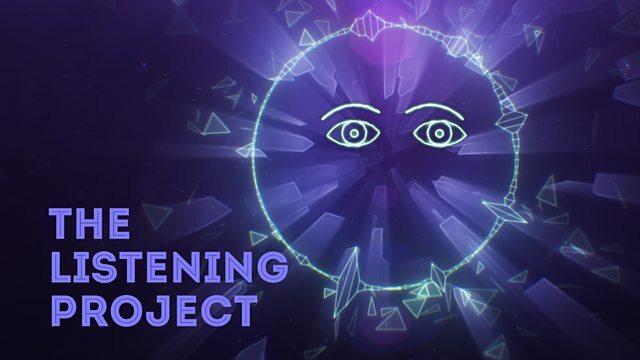 Fi Glover talks about The Listening Project. Animation by Thom Hoffman.